Nice post! Thanks! I have over 5000 fonts installed on my poor computer. 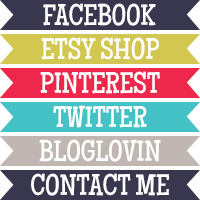 I've gotten a LITTLE pickier lately and usually only download them if they are either commercial free or by a designer that I like and that sells their commercial license at a reasonable rate. 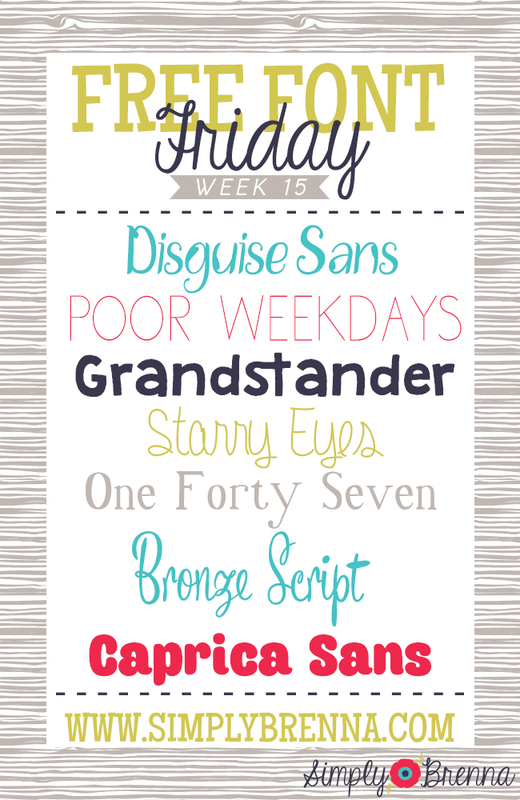 I downloaded 2 fonts from this post (Disguise Sans and Grandstander) today as they are both commercial use free. Thanks for finding 2 I didn't have!! :) I enjoyed looking at each of the fonts you listed!